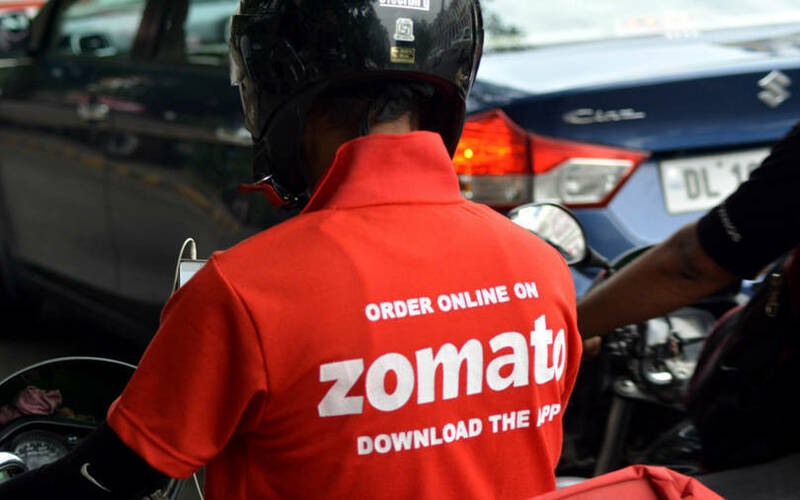 Zomato has brought a new investor on board as the food-tech unicorn builds a war chest to take on fast-growing rival Swiggy. Zomato Media Pvt. Ltd has raised Rs 284.42 crore ($39.7 million at current exchange rates) by issuing Compulsory Convertible Preference Shares (CCPS) to US-based growth equity firm Glade Brook Capital, show filings with the Ministry of Corporate Affairs. Glade Brook Capital provides growth capital to technology companies worldwide and has previously invested in the Alibaba Group, Uber, Airbnb, Snap and WeWork. The Economic Times, which cited inputs from intelligence platform paper.vc, estimated that Zomato had raised the latest round at a valuation of $2 billion. However, TechCircle could not independently verify this figure. It could also not be ascertained whether the latest infusion was part of a larger funding round for the online restaurant discovery and food delivery firm. Email queries sent to Zomato seeking further details did not elicit a response till the time of publishing this report. The development comes weeks after TechCircle reported that Zomato was aiming to mop up as much as $1 billion in fresh funding from new investors, with existing backer Ant Financial likely to lead the round. Ant Financial is the payments affiliate of Chinese conglomerate Alibaba. Zomato is said to be seeking a valuation of $3 billion by the end of its next fundraising exercise. Other media reports had stated that Chinese private equity firm Primavera Capital could be one of the potential investors. SoftBank was also mulling an investment in Zomato at one point but TechCircle learnt that the Japanese investment giant subsequently set its sights on Swiggy. Swiggy had secured $1 billion in a round led by South African technology conglomerate Naspers in December. Swiggy is also believed to be ahead of Zomato in terms of monthly orders. Both Swiggy and Zomato posted net sales in the region of Rs 450 crore in the financial year 2017-18. For Swiggy, this was more than triple the number compared to the previous fiscal as it caught up with Zomato, which grew its operating revenues by 40%. Earlier this week, a media report stated that Zomato was looking to sell its business unit in the United Arab Emirates as part of a strategy to focus on its core markets.